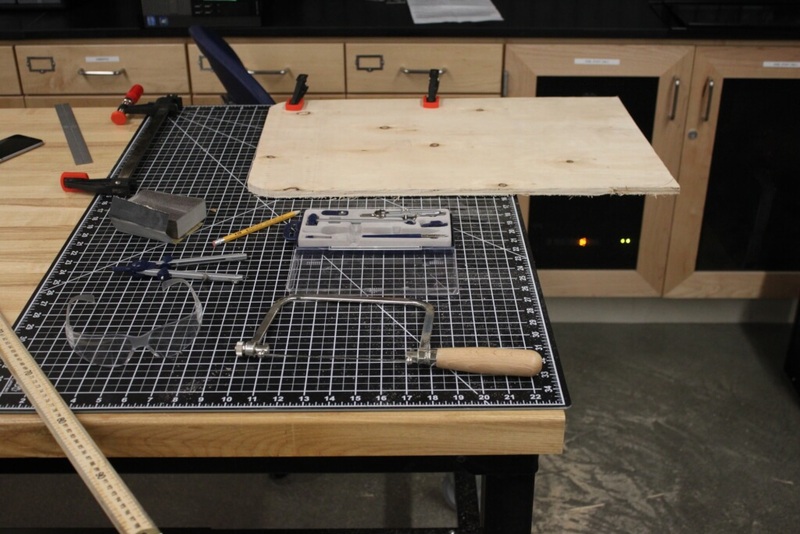 Alex made this breakfast tray in two days using just stuff around the lab! 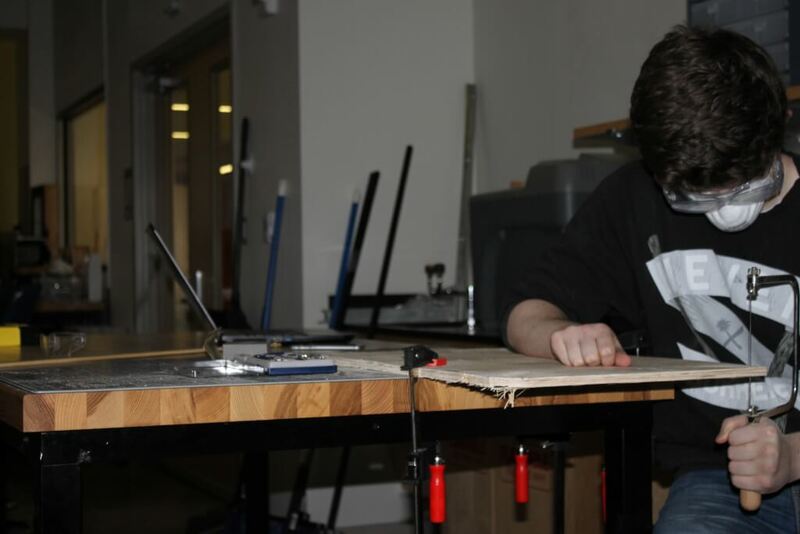 It was mainly a practice activity to get comfortable doing a project with wood, although it was also a practical project since Alex loves breakfast. 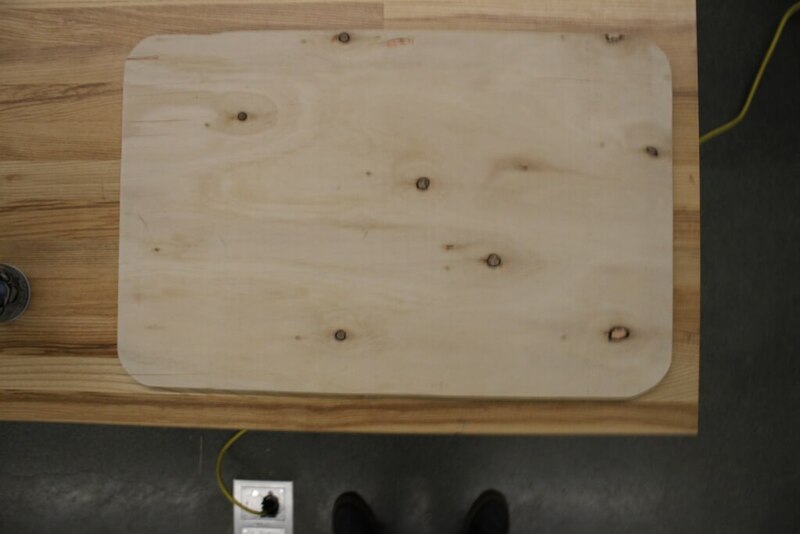 First, he took a piece of the plywood available for free at the Design and Build Lab and cut it to size. 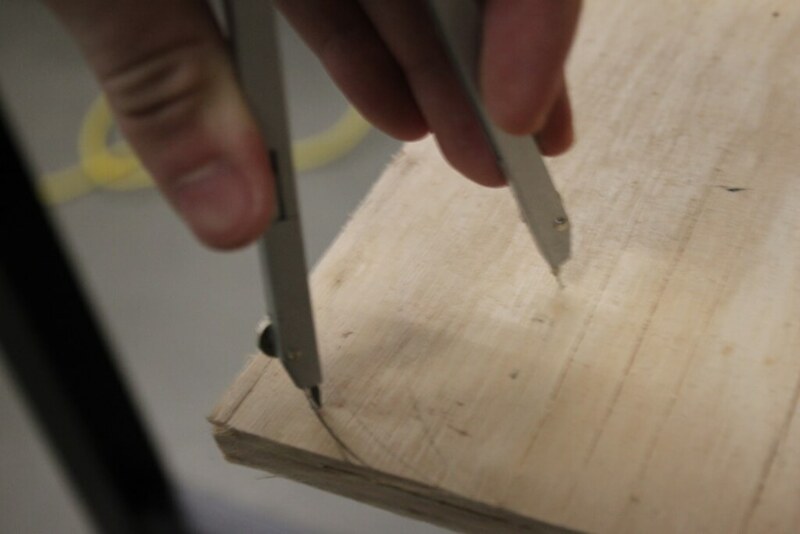 He then cut the corners with a coping saw so they would be rounded. 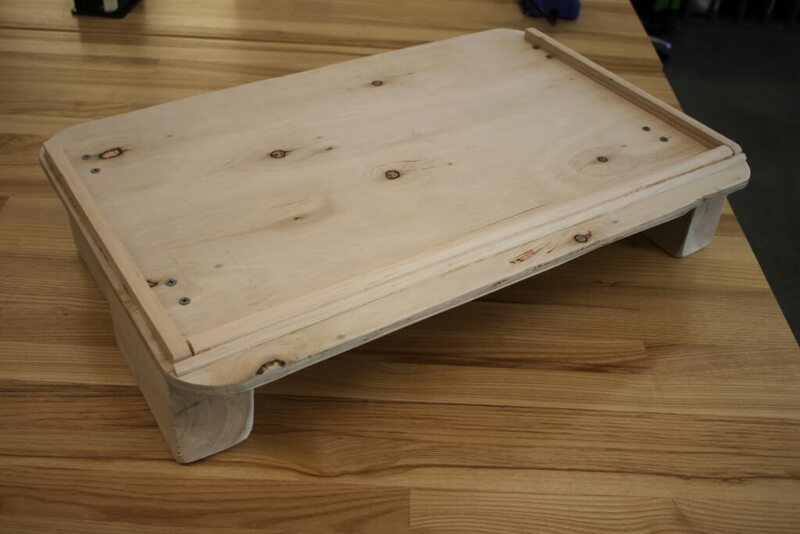 After a LOT of sanding and making a bit of a mess, the board was nice and smooth. Unfortunately, the wood wasn't really that great, so finer sandpaper kept chipping the wood. 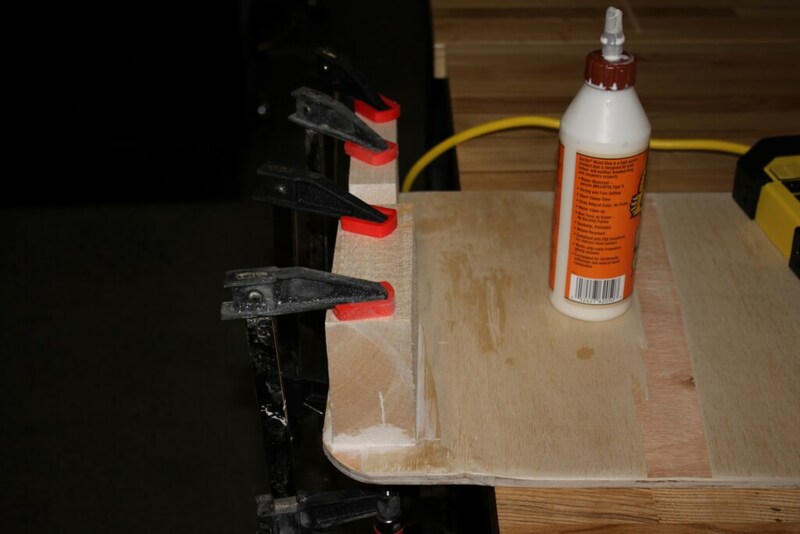 Then, the small blocks were glued to the bottom as legs or feet with Gorilla Wood Glue. Smaller pieces were glued to the top as barriers for round objects and spills with the same wood glue. 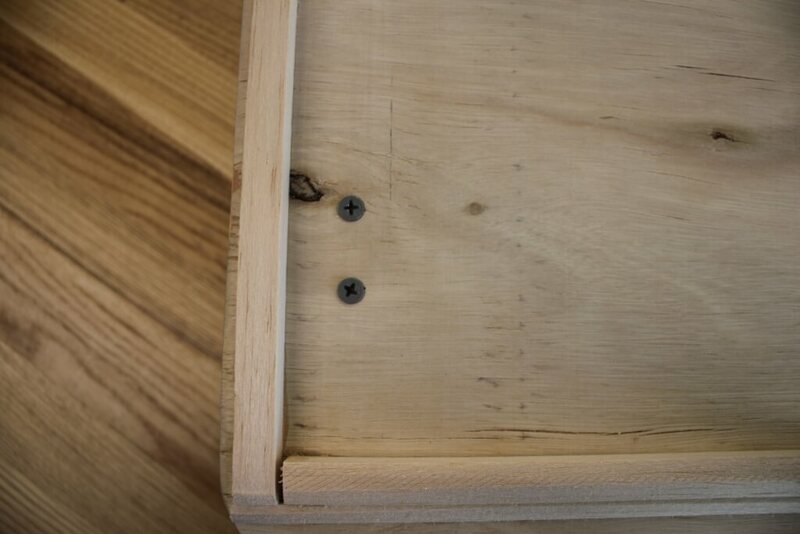 Lastly, holes were drilled into the feet with a drill press and screws were put in with a drill for extra integrity. It came out pretty good for practice with free materials, and Alex is very proud of it.